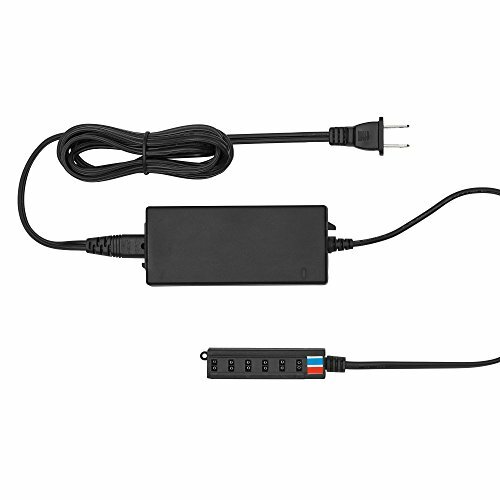 The AC-12v-6.66AMP-XLR multi-voltage power supply provides 12V power to any device with 4-pin XLR male connection including the ID1000, ID1000-v2, IB1000, IDMX1000, IFD1024, and IFB1024 lights from ikan. The workhorses for all tresco lighting 12V dc led lighting products. 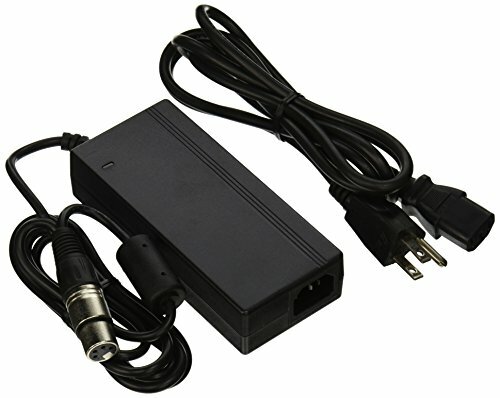 Power supplies are class 2, ul safety listed/recognized with short circuit and overload protection. Employs constant voltage technology to maintain the longevity of the led fixture. The Boltzen WiFi Controller is a USB dongle that connects to the Boltzen LED lights. When used in conjunction with the Boltzen LED App, you will be able to remote control the Brightness, Color Temperature (If Bi-Color) and there is a timer to set on and off times. Each WiFi dongle comes with 2 adapters to connect to specific models. 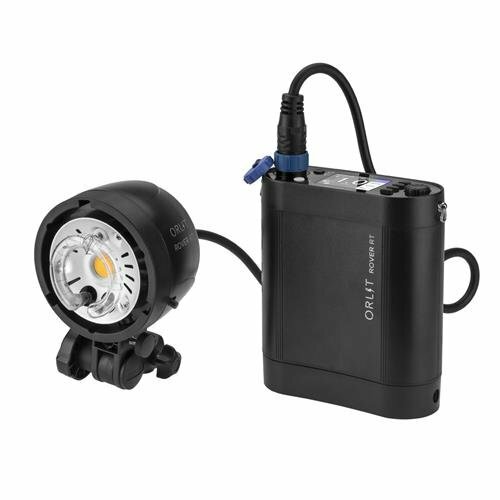 The interchangeable Li-Ion Battery for AD400Pro Flash Head For Godox produces up to 380 full power flashes and charges fully in two hours. 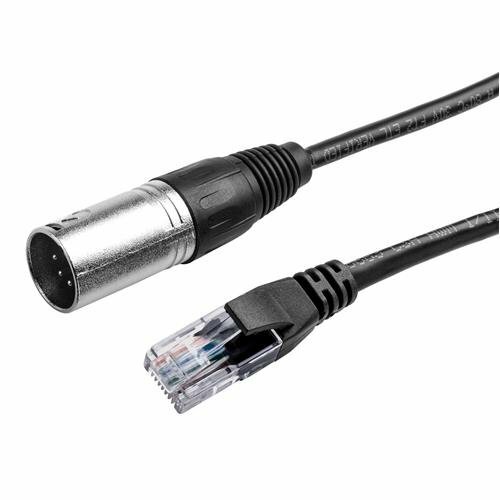 Use this cable to connect your Flashpoint CL-1300 LED PanelLights to a DMX controller. 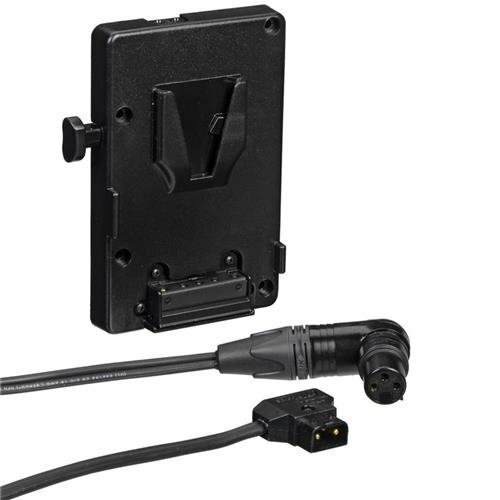 With a DMX connector on one end and an RJ45 (Ethernet) connector to plug into the panel, this 30 foot cable allows remote control and daisy chainingof multiple lighting units, and separate control of each unit by setting each unit to a separate ID with dip switches. All from a standard DMX lighting board with 5 Pin light control output. The breadboard power module has a wide input voltage ranging from 6.5V to 12V. Two channels independent control, can switch over to 0V, 3.3V, 5V. Integrated two groups 3.3V, 5V DC output pins. 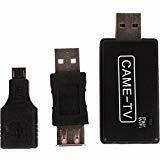 Designed with USB port which you can use as power supply. Fit for MB-102 Breadboard; Arduino Board Solderless Breadboard. 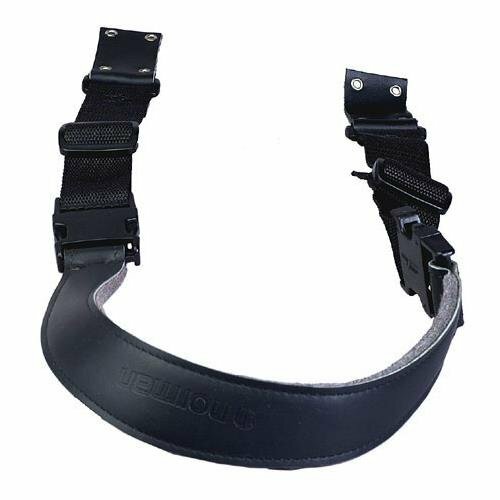 - With shoulder strap, convenient for you to take it anywhere. Notice: If this product is used for a flash, the flash must be installed with batteries that have certain power. High-performance CRI97 & TLCI 97+, the led camera video light reproduces color as real as the natural color. 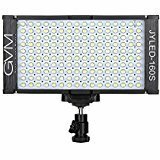 With 160 LED light beads, bi-color range from 2300 to 6800k will satisfy all the needs for your photography. Both brightness and color temperature are shown in digital display accurately which built in panel. Small and light weight, it is a good helper for your camera. GVM product has one year warranty guarantee. Take your Spekular kit anywhere with this battery adapter. Detach your kit from the wall and venture off on location and many other exciting places. The Spekular battery adapter connects to any DTAP-enabled V-mount battery. It powers your Spekular kit with no need to be plugged into a wall socket. The kit featured a mounting bag that connects to a light stands for easy access. The Litepanels V-Mount Battery Bracket allows users to run their Astra 1x1 Bi-Color LED Panel with V-mount batteries. This bracket also includes a P-Tap to 3-pin XLR cable. 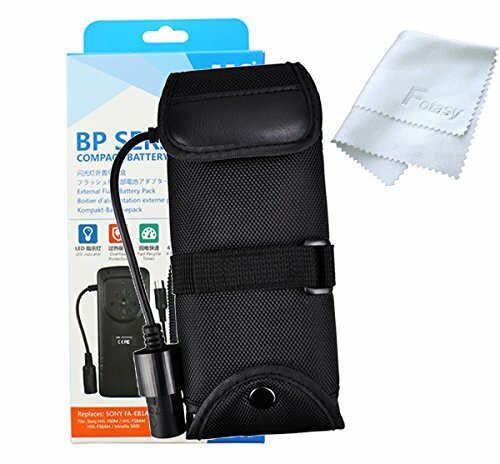 BP Series External Flash Battery Pack are designed for photographers making use of flash extensively. 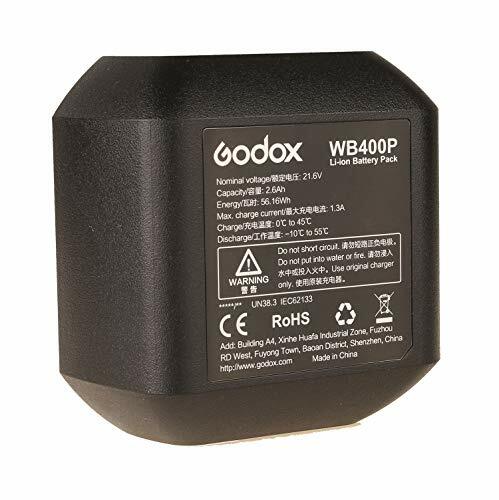 The battery pack is a high performance battery pack that reduces recycling time and increases flash capacity. Moreover, just by replacing connecting cords, it will work with different brands of flashes, including Canon, Nikon, Sony, Pentax, etc. 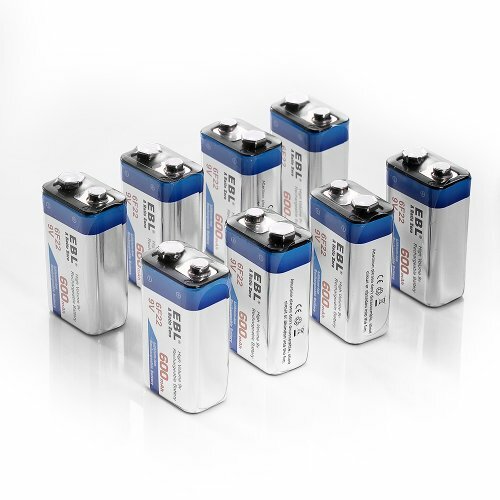 You can install four or eight AA-type batteries in the pack to ensure a stable power supply for your flash, and can get a greatly increased number of flashes and a shortened recycling time. 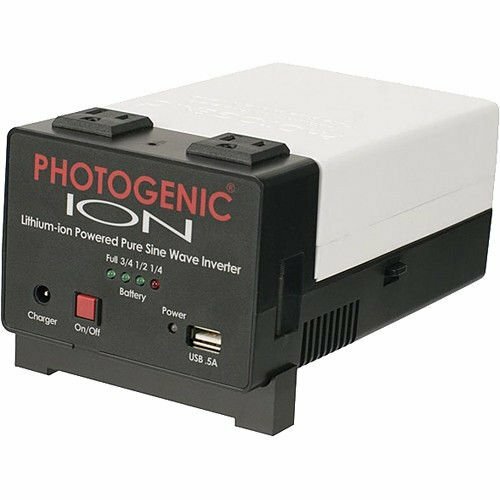 The battery pack is equipped with a 1/4"-20 screw, allowing you to mount it onto the tripod socket of your camera. 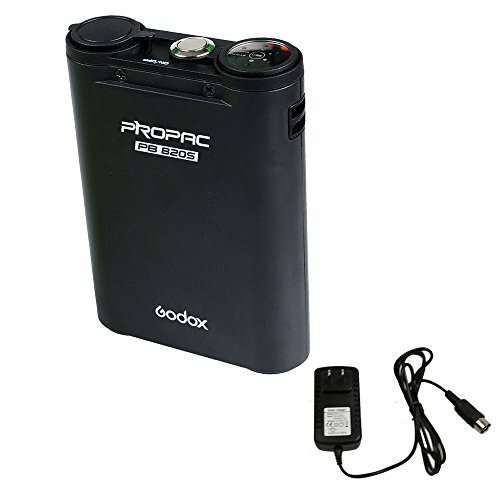 The included soft case protects the battery pack from accidental impact and allows you to attach the battery pack to your belt for a more convenient use. With 1/4-20 screw to attach the battery pack to your camera bottom or other places. Includes a carrying case. 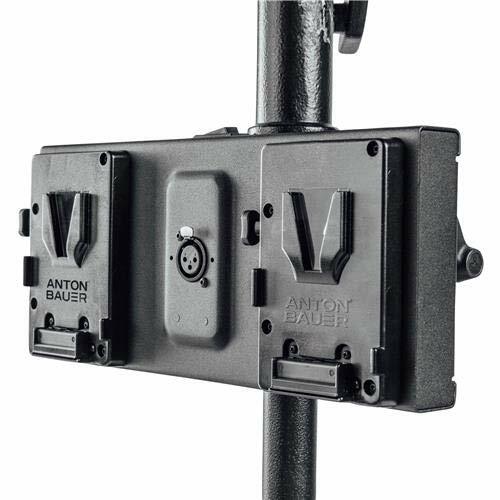 The Anton/Bauer Battery Adapter for SkyPanel allows for the attachment of two Gold Mount style batteries to the SkyPanel. 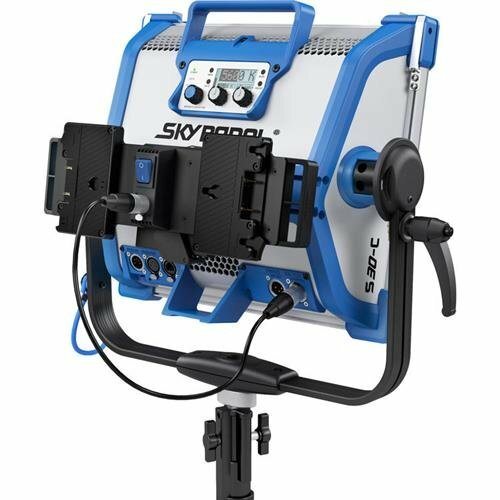 With a short cable, the battery adapter makes the SkyPanel truly mobile. Both batteries are required to supply the correct voltage to the lamphead. 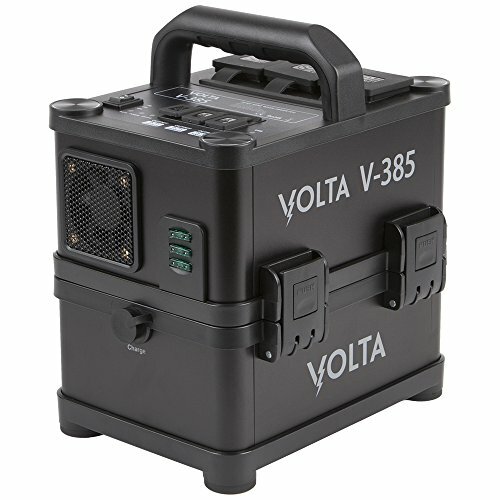 The V-385 is a pure sine wave inverter that allows you to take your studio strobes, laptop, and USB devices on location. With a 26000mAh capacity, twice the amount of the competition, you'll be powered all day long. The unit has three 110V AC sockets and three USB ports. The battery is removable so if you run out of power you can replace it with a fully charged one. 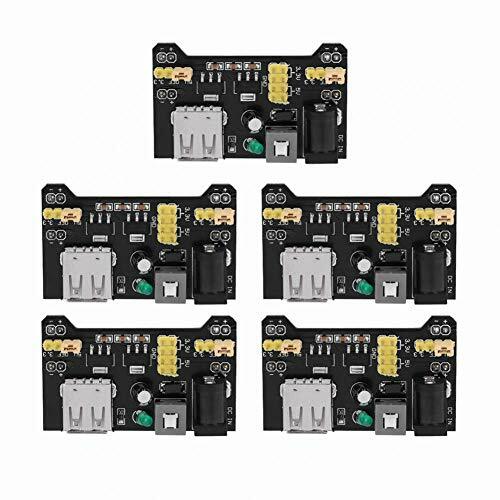 A dangling power supply damages the 4-pin connector and DC-power input on your lights. It also makes your light stand unstable. The Power Grip's Holster and strap secures and cradles the power brick, and conveniently organizes your wires. Attach directly to the light stand to add stability. 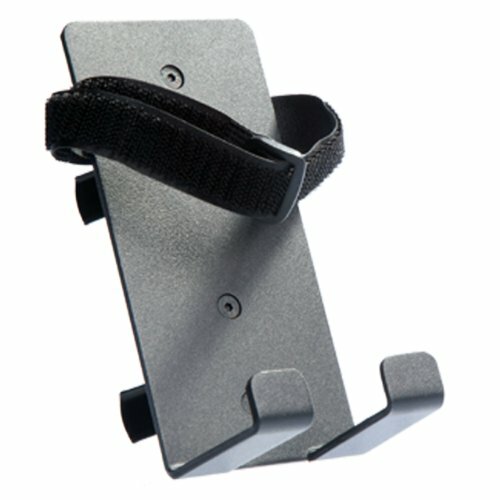 The spring-loaded clamps are easy to snap on and off for quick set-up or take-down, and fit different width light stands. Also, its lightweight metal construction makes it durable without adding extra weight for travel. Extend the life of your gear, and put an end to loose cables and unstable light stands. The Litepanels Gemini V-Mount Dual Battery Bracket offers a versatile mounting solution, allowing more flexible use of the Gemini 2 x 1 LED light. Using 2 x 14.4 Volt broadcast camera batteries the Gemini operates at 100% of power when on battery operation.Portable LightingThe Dual Battery Bracket mounts on the stand or yoke of the light offering more flexibility on set.Unrivalled Power on BatteryThe Gemini 2x1 soft panel operates at 100% of power on battery, providing you with quality and consistent on-set lighting.Streamline Your Kit ListThe Gemini Dual Battery Bracket offers a lightweight power solution by reducing the need for heavy floor standing batteries.